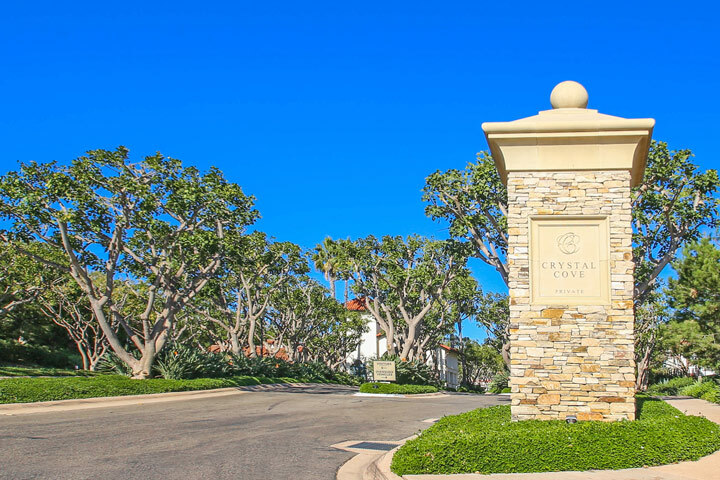 Windward homes are located in the Crystal Cove area of Newport Coast, California. 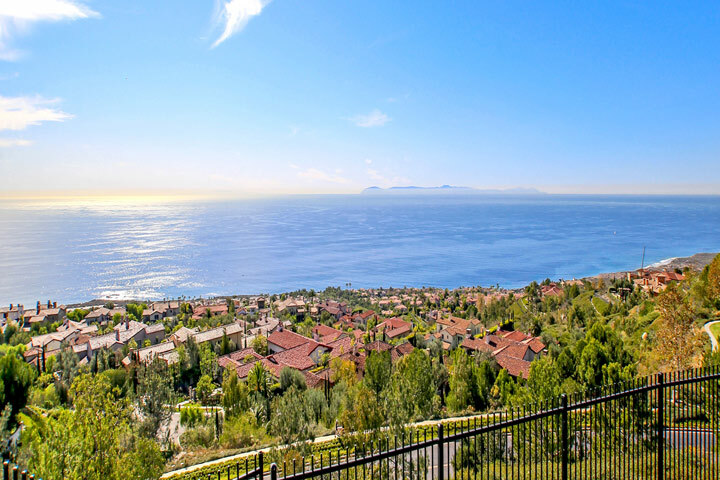 The Windward neighborhood is located in the hills above the north gate in Crystal Cove and capture panoramic ocean and Catalina Island views. There are a variety of three to five bedroom floor plans that range ins size from 3,300 to 5,150 square feet of living space. The homes enjoy outdoor entertainment spaces that can include a private pool. 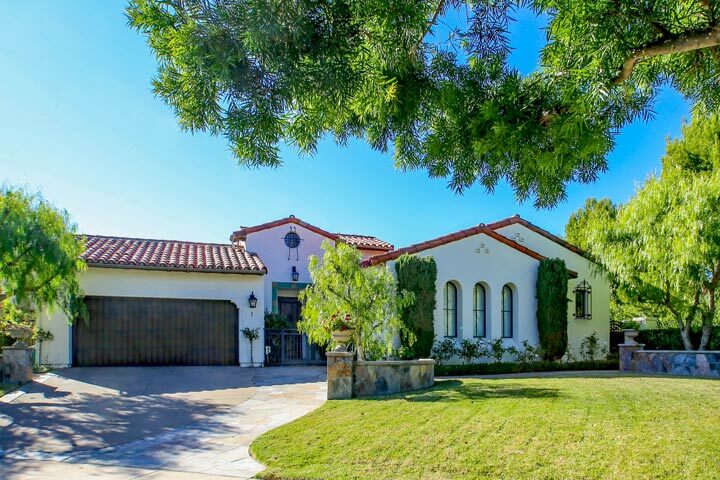 Below are the current Windward homes for sale and for lease in Newport Beach. Please contact us at 888-990-7111 with questions regarding this community and any of the homes listed for sale here. The Windward community is under a homeowners association with rules and regulations. The management company is Keystone Property Management who can reached at 949-833-2600 with any association related questions. The dues for the Windward neighborhood include both of the two 24 hour guard gated entrances, eight tennis courts, association pool, large clubhouse, fitness center and meeting rooms for large gatherings. Windward homes are shown by appointment only so please contact any of our agents at 888-990-7111 to schedule a showing today.